Bare Escentuals The Star Treatment eyeshadow palette. When I heard Bare Escentuals is releasing pressed eyeshadows, I was surprised and mildly curious. 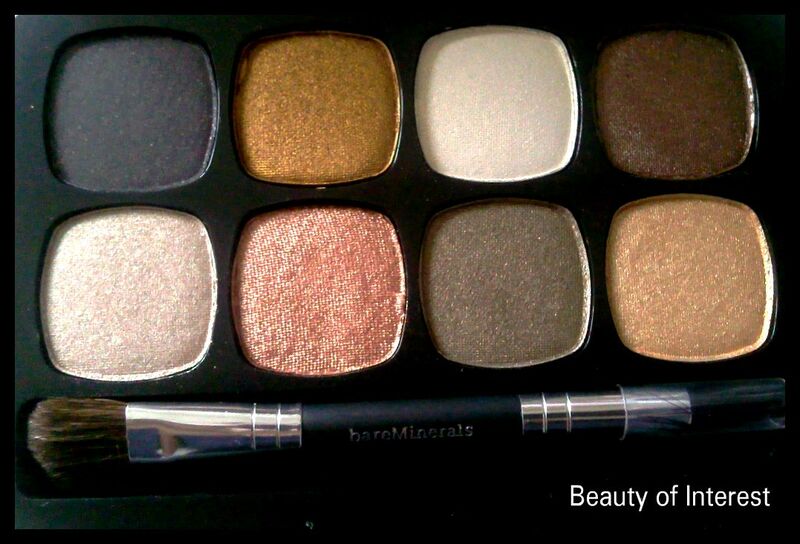 Then I heard that they came out with a whole palette filled with pressed eyeshadows and of course I had to try it. Not that I need another eyeshadow palette. 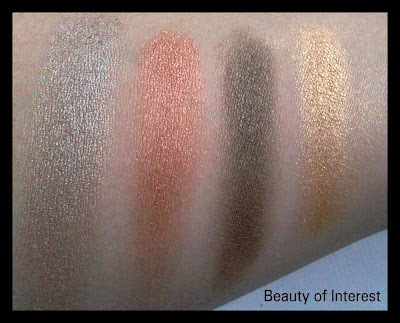 The Star Treatment palette was originally released for the fall/holiday collection and contains 8 eyeshadows and a mini eye primer. 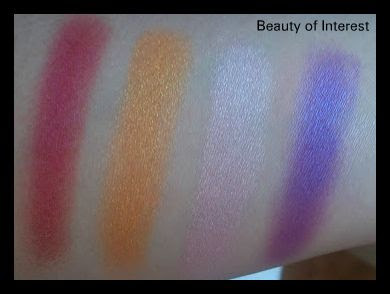 The colours are definitely more to the safe neutral side of the colour spectrum. Maybe a bit boring for some but it makes a great workhorse for workdays. The case is made from a sturdy silvery metal and is perfect for travelling. The only thing is that it will show any fingerprints on it but the surface is smooth (like a mirror) and is very easy to clean in case it gets dirty. 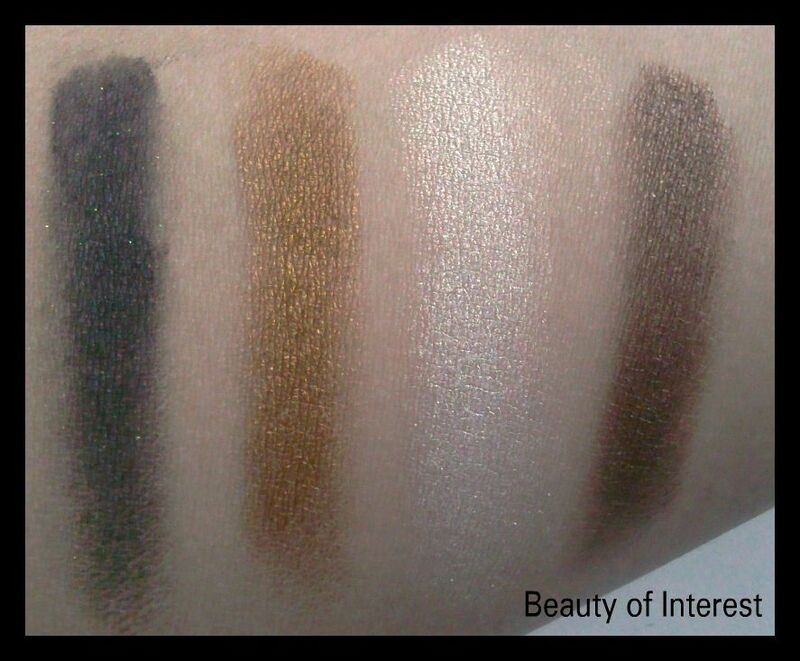 The quality of the eyeshadows are surprisingly good. Since I wasn't the biggest fan of their loose eyeshadows, this palette has won me over with the smooth, buttery (almost to the point of being too powdery) and very pigmented texture. 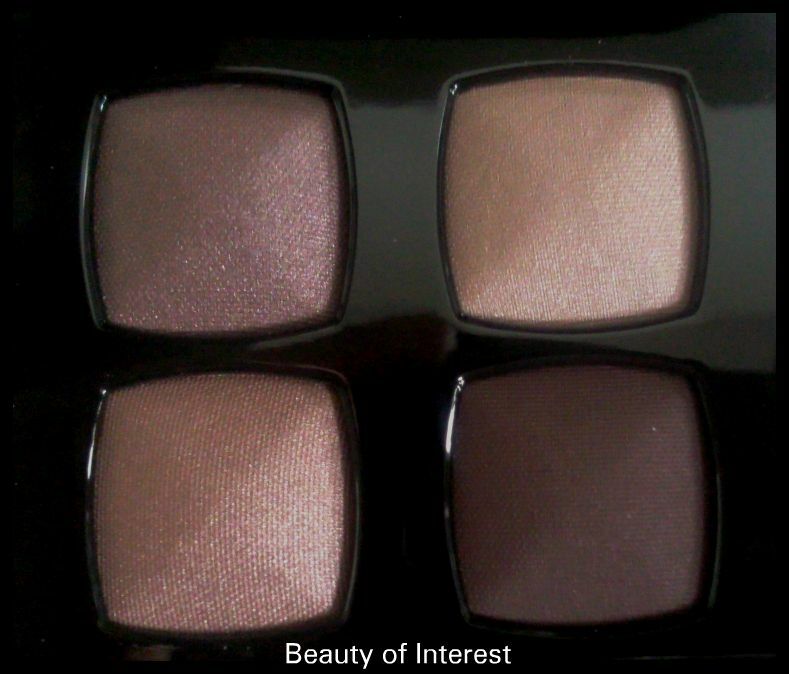 These eyeshadows do not fade during the day and will last all day even without wearing a good eye primer. 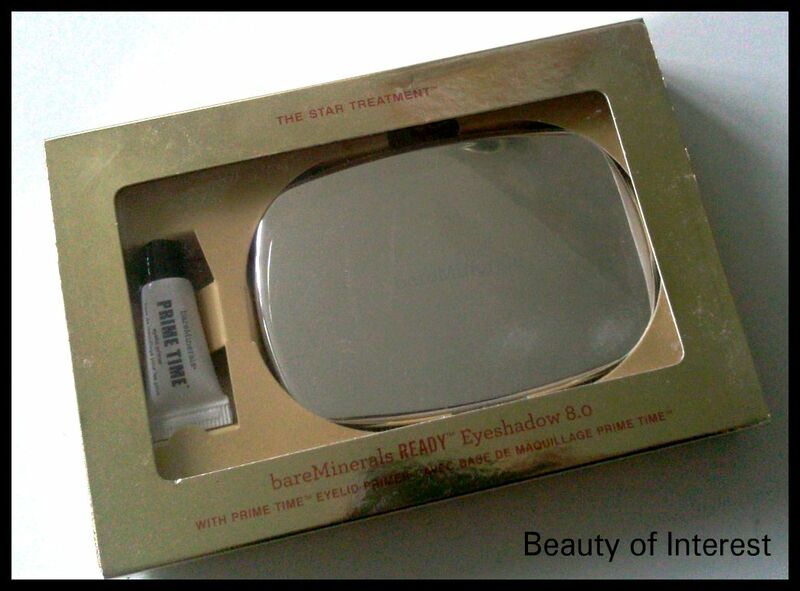 Their mini eye primer that was included with this palette reminds me of UDPP but with a thicker consistancy. 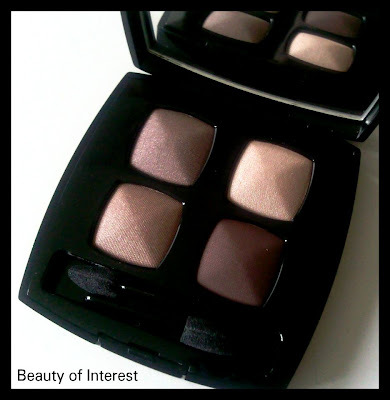 Works amazingly with these eyeshadows and helps to make the colours a bit more vibrant. 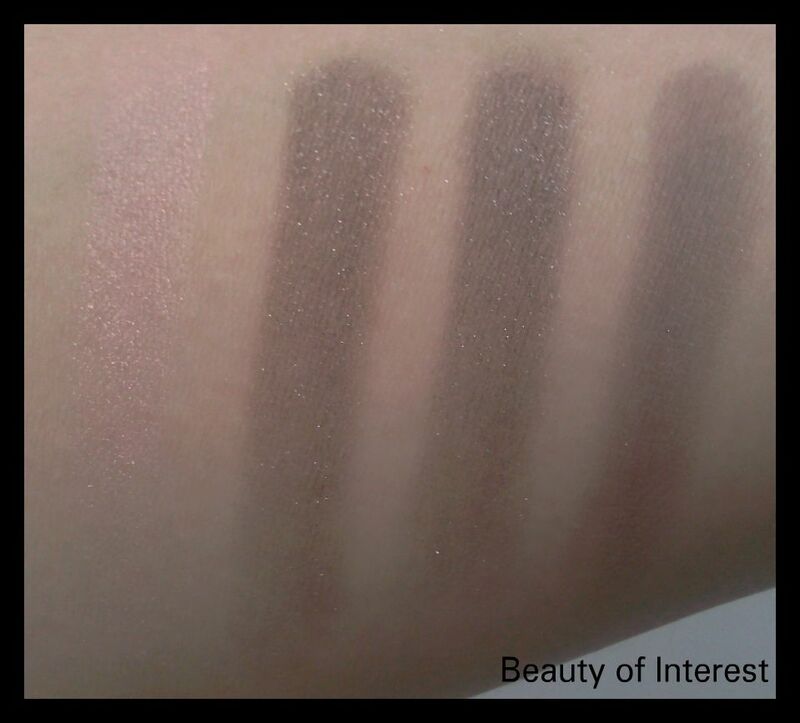 Here are swatches I made to give an accurate idea of how the colours like look when applied on the skin. 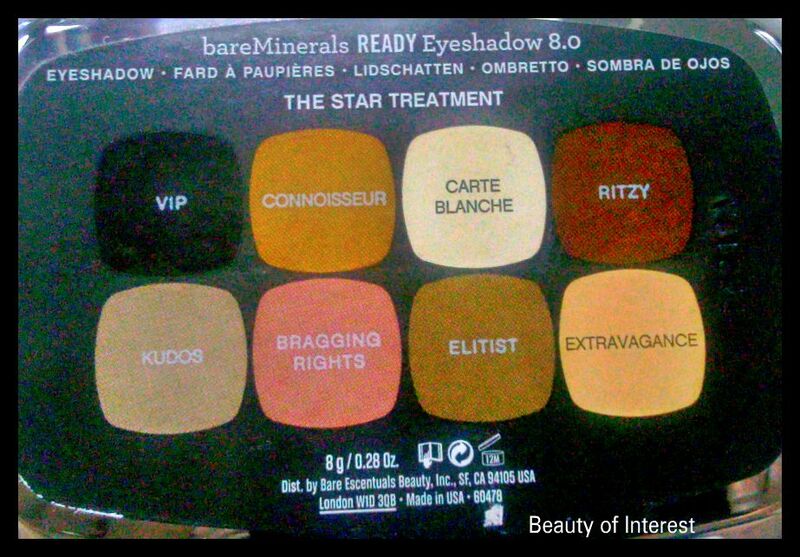 The Star Treatment palette was limited edition from the fall/holiday collection and retails for $40 UDS/ 40 EUR. Ok I know I promised to make up for my absence awhile ago so let's just get started shall we? Kiko cosmetics is one of the brands that has intrigued me for awhile. Although it is considered a drugstore brand, it's not readily availble everywhere. 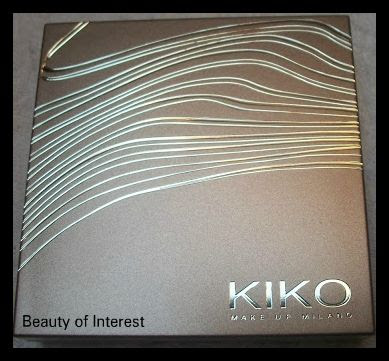 It is an European brand, more particularly KIKO was founded in Bergamo (Italy). 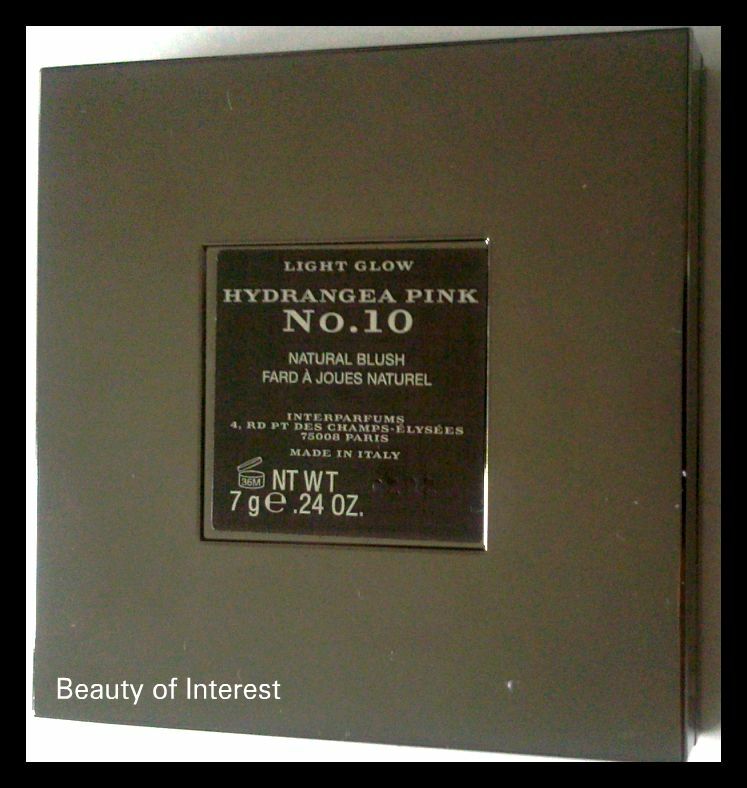 One of the interesting thing about this brand is that they don't advertise like most drugstore brands do (like for example L'Oreal), which permits KIKO to be competitive on prices, avoiding to get them higher. Customers are ensured just by passing the word. 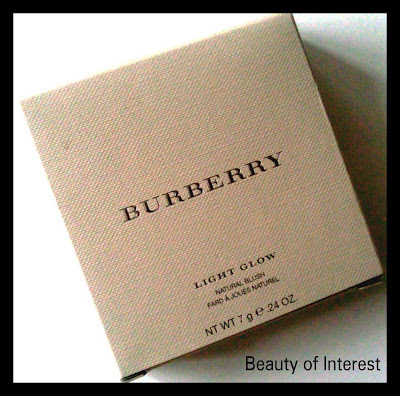 This way people are more motivated to try the brand or go into one of their shops if they walk pass one. 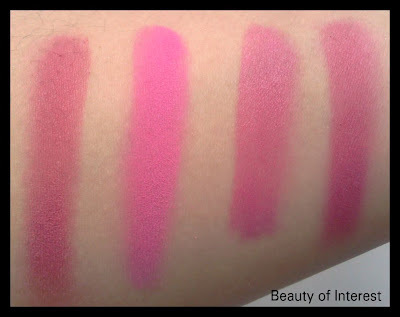 There are not many actual KIKO shops but they do exists in big cities like Milan (Italy), Bordeaux (France), Berlin (Germany), Lisbon (Portugal), London (United Kingdom) and Barcelona (Spain). 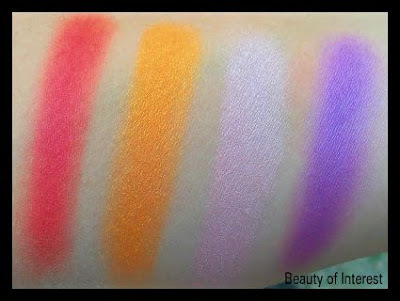 They have a store locator on their website that you can check to see if you are near a KIKO store. 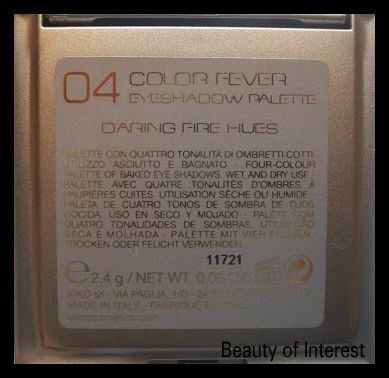 But enough history, the product that I wanted to review is one of the Color Fever palette, specically #04 Daring Fire Hues. 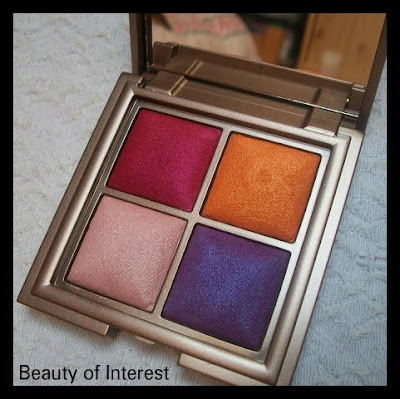 KIKO is known for their bright colours (although they do many neutral shades as well) so of course my eye got caught by this palette, #04 Daring Fire Hues. 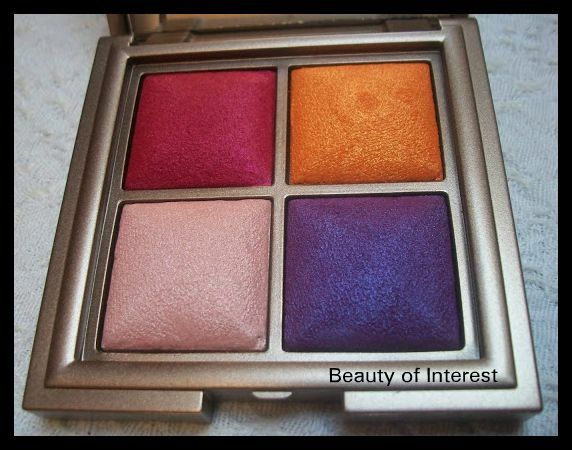 It's one of the most daring palettes in this range with the bright red, purple, orange and a soft pinky beige shade. Definitely not a neutral palette but this makes it more interesting. 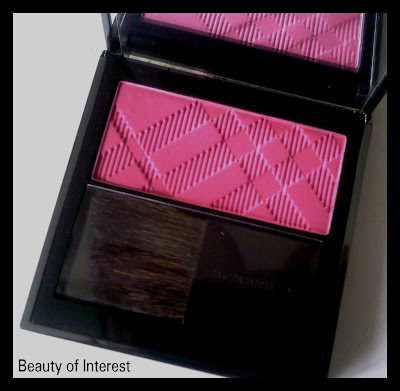 The colours seem to be in contrast with each other which makes it a challenge to wear them. 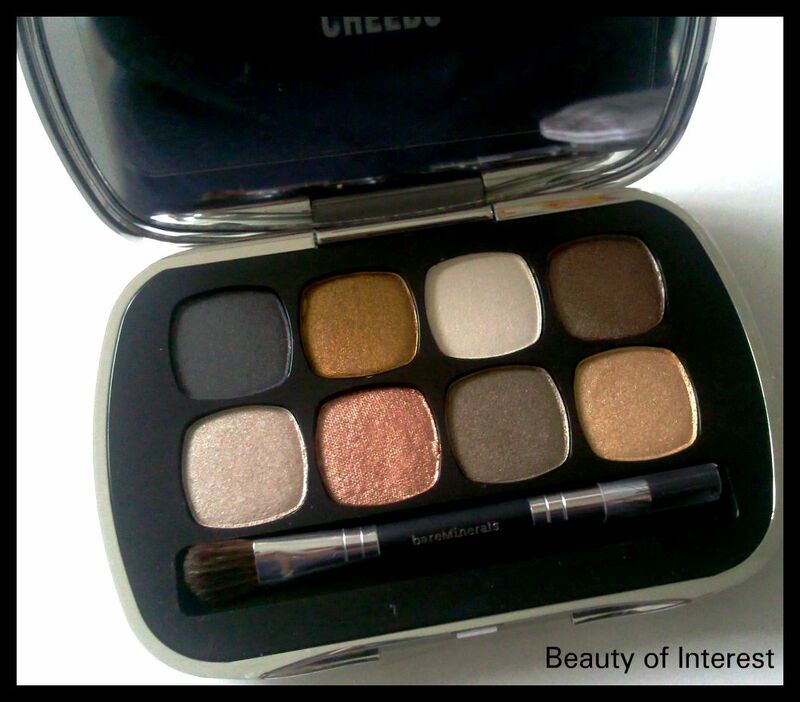 Whatever colour combination you make with this palette, it will surely draw attention to your eyes and will not be boring at all to look at. 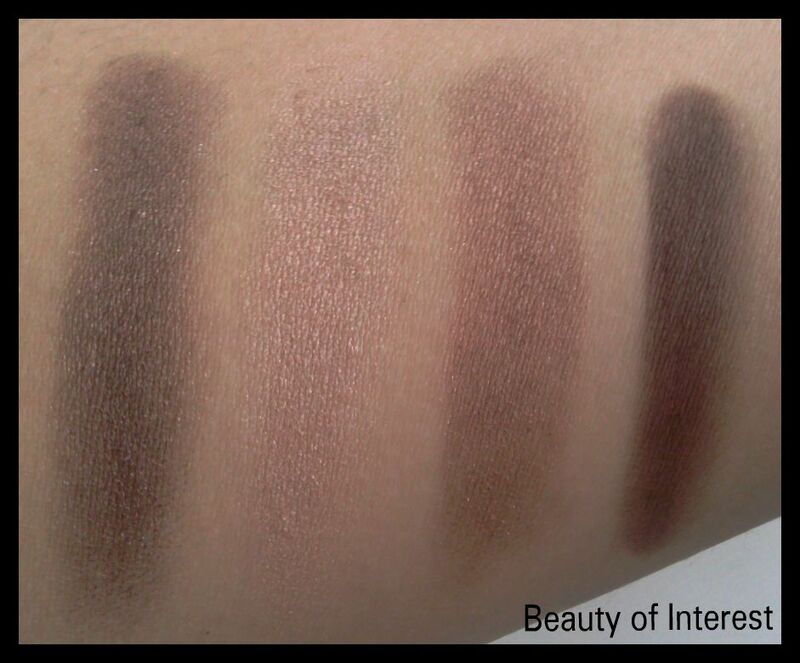 The first thing that has to be said are that all of these eyeshadows in the palette are baked. Yes you read it right, all of them are BAKED! When hearing the word 'baked', I imagine something like the Chanel eyeshadow quads that are sold in Europe which are baked as well and therefore hard and dry and not pigmented at all. Let me assure you that this is absolutely not the case with these Color Fever palettes. 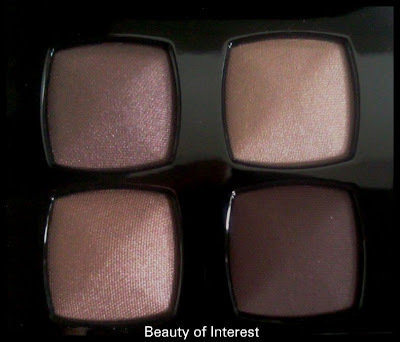 They have a smooth texture and although thecolours aren't opaque like most regular powder eyeshadows, it's definitely buildable and applies very evenly. 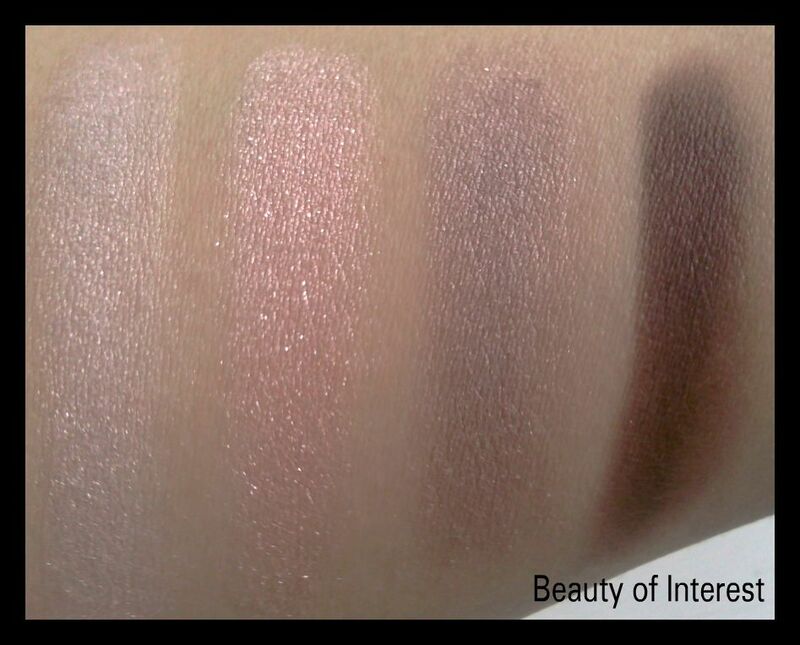 The finish isn't completely matte but more of a gorgeous satiny finish that will illuminate your eyes when wearing these colours. 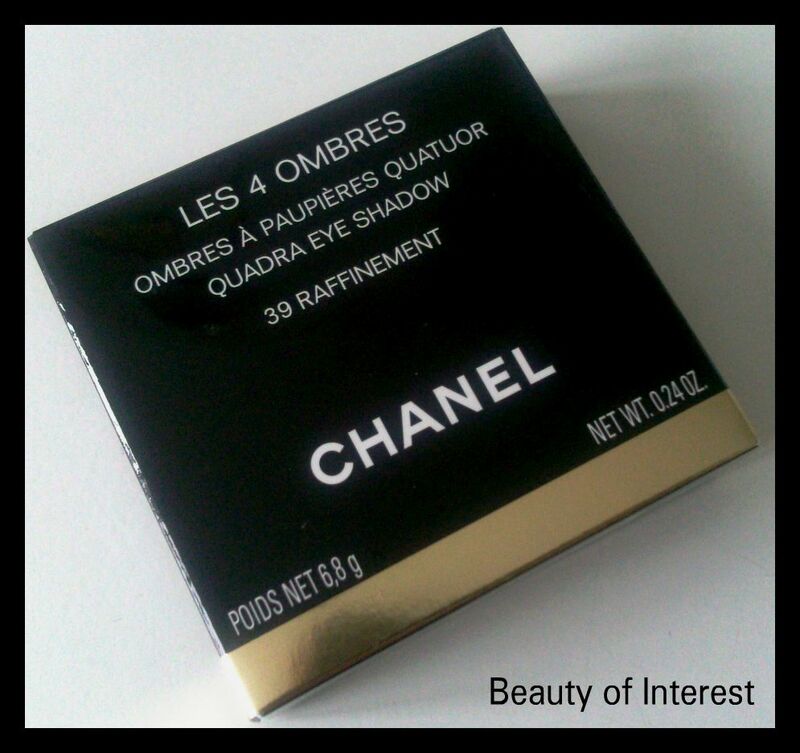 Over a decent eye primer, they will last all day on your eyelid. 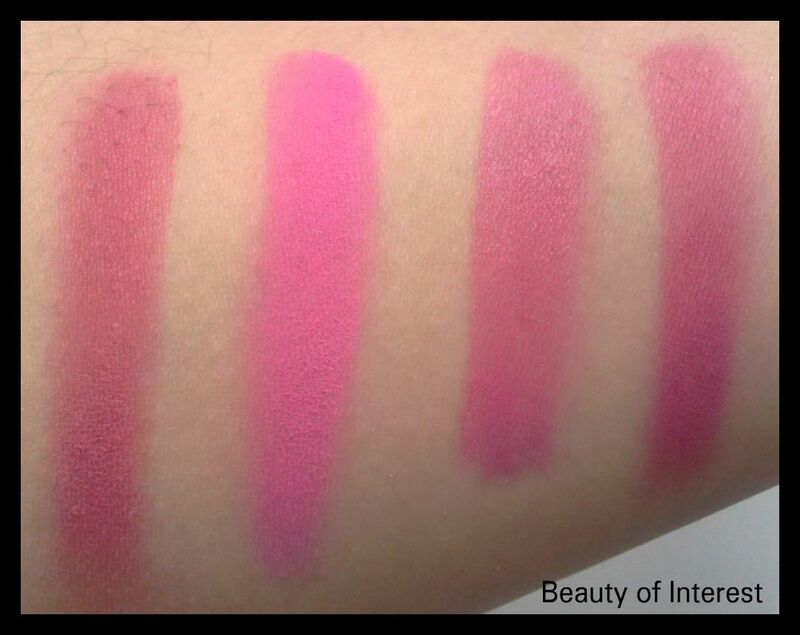 Here are some swatches that shows how vibrant the colours are. The Color Fever palettes were limited edition unfortunately and can not be found on their website anymore. In case KIKO will be releasing these palettes again in the future, I highly suggest to pick one up and try them for yourself. 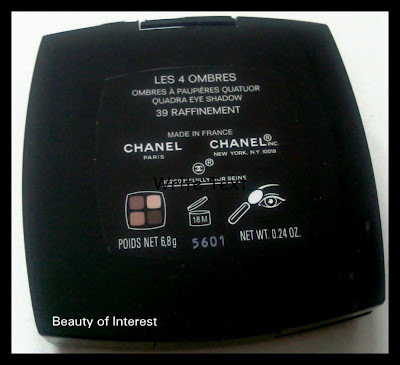 KIKO cosmetics can be purchased online (if you live in France, Italy, Spain, Portugal or the UK) and in their stores as well.